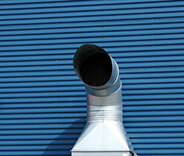 Expert air duct cleaning for HVAC and exhaust systems - reliable services at attractive prices! Having air duct problems like weird sounds or bad smells? Here's everything you need to know about the causes and solutions. Read on for more information! 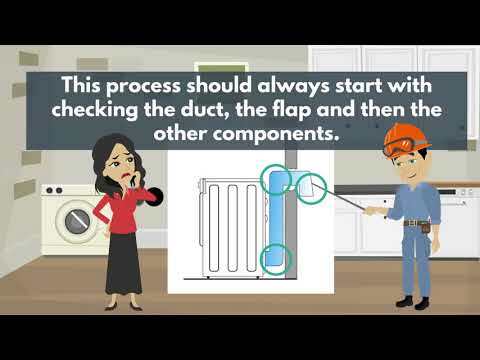 Avoid energy waste and redundant expenses and have your dryer vent cleaned today. It’s as effective as it is efficient. 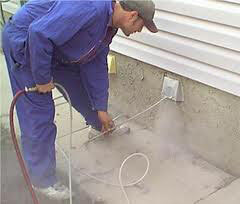 Read more about dryer vent cleaning here. Whether you're moving into a new house or just feel something is 'off', contact us to make sure the air you breathe is fresh and clear. Here's what you need to know. If you are looking to have your business’s industrial air ducts cleaned by a professional, contact us today for more information. We are here to help and are waiting for your call. Is your HVAC unit malfunctioning? Don’t delay, act quickly. Dealing with problems as soon as they occur can save time, money, and prevent future hassle. Click here to find out how our team can help. 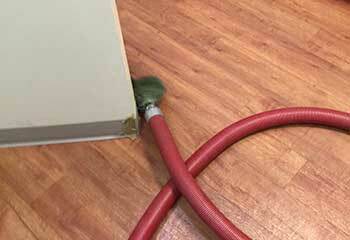 We understand the importance of your air supply system and its cleanliness. A job left undone can negatively affect your indoor air quality and energy bills. With this in mind, we approach each job with professionalism and diligence. It’s our commitment to provide you the most thorough and effective air duct cleaning service, from thorough inspections to cleaning every nook and cranny. Our team of highly-skilled technicians is eager to improve the health and comfort of all our customers, be it at their business or home. Schedule your appointment today and let us prove we are the best! 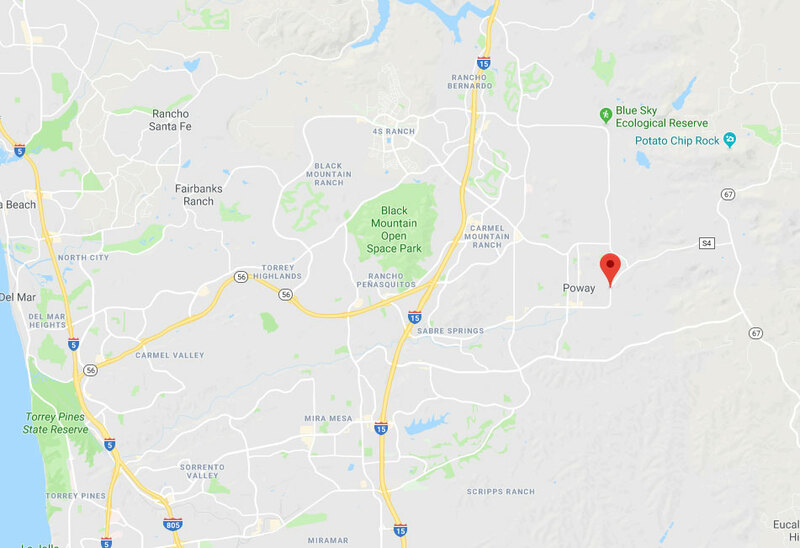 To learn more about what we do, check out our more recent work here below! This customer had a badly damaged dryer vent which required replacing. Here’s what we did. 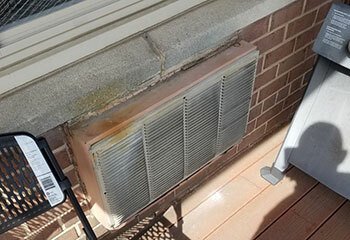 This customer had a heavily contaminated HVAC system that needed the attention of a specialist. This client needed grease and dirt removed from his kitchen exhaust hood. Read on to find out how we helped. Great customer experience – from the first phone call to the excellent service. Thanks – my house's ducts and vents were never in better condition. Could not have wished for better service! 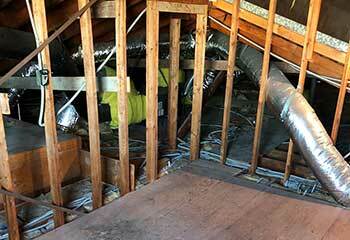 Thanks for repairing the ducts in my house – we already feel the difference! The nice technician that came by our house today was absolutely professional. So nice, so patient, he replaced our dryer vent and asked for a very reasonable price. Thank you!